Manufacture Royale is to introduce a new model in its 1770 collection, it has been announced. 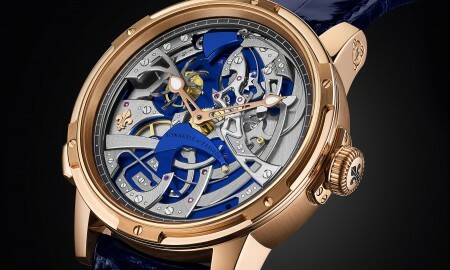 The 1770 Rose Gold model will feature an openwork skeleton dial. 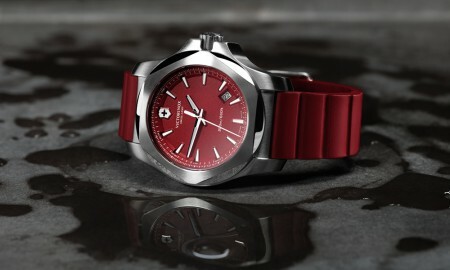 The 43 mm diameter case encompasses an in-house MR03 calibre movement. In addition to being available in 18 carats rose gold, the Manufacture Royale 1770 will also be produced in both silver and black gold. 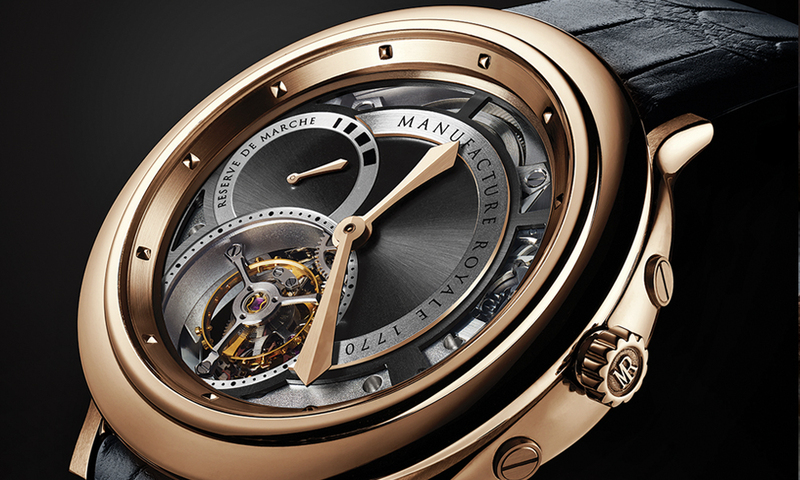 The movement, which features a flying tourbillion, makes one revolution every 60 seconds and is positioned at 7 o’clock. 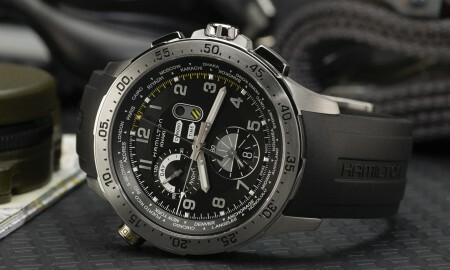 The calibre also integrates a ceramic ball bearing that reduces friction and improves shock resistance. 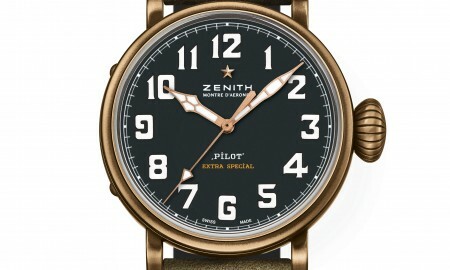 The timepiece features sword-shaped hands, which are part satin-finished and partly polished. In addition, the Manufacture Royale 1770 Rose Gold incorporates a power-reserve indicator, which has an autonomy of 108 hours. 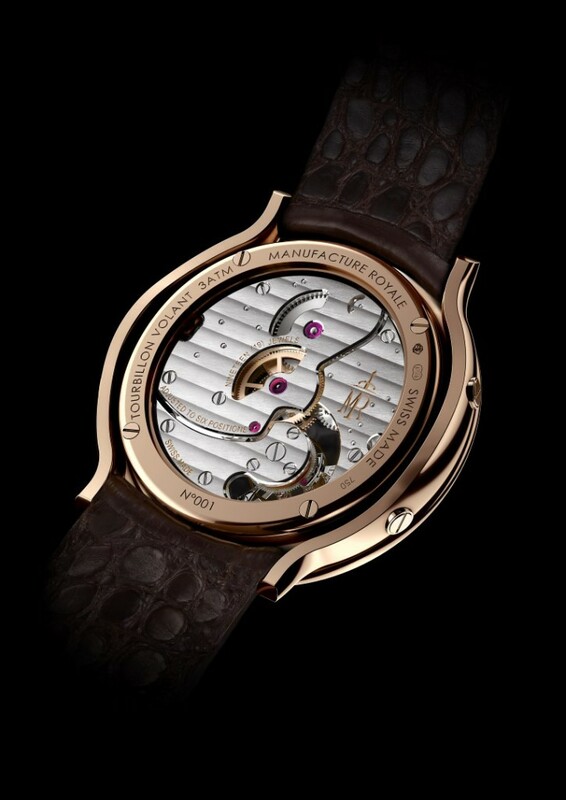 The caseback of the Manufacture Royale 1770 Rose Gold is completely open to reveal the movement in its entirety. The straps come in alligator, with alligator lining and hand-rolled edges. Manufacture Royale’s 1770 collection celebrates the year in which the watchmaker was founded by French philosopher Voltaire.